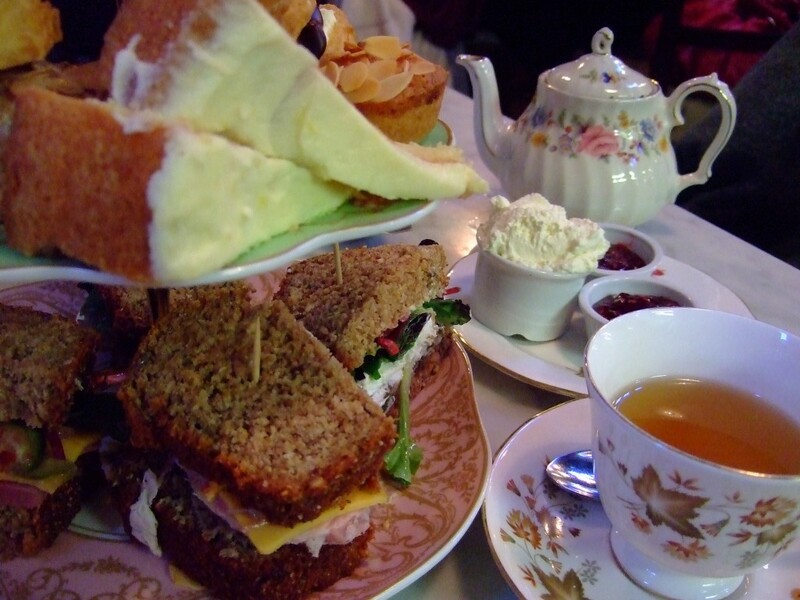 There are so many wonderful and special places to have afternoon tea in Dublin. I have made it my mission to try them all! I have spent wonderful afternoons tasting the delights in The Merrion Hotel, The Shelbourne Hotel and The Westin. 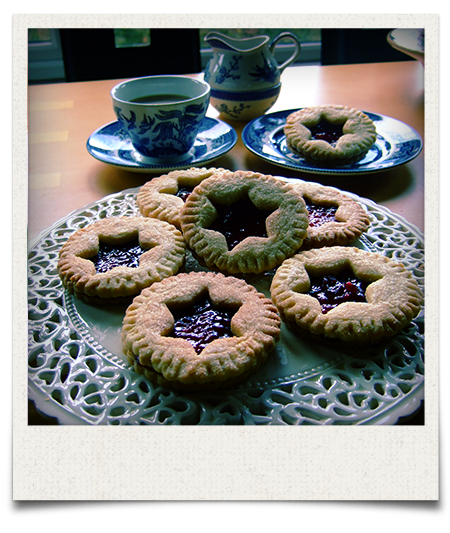 They serve exquisite treats, in beautiful surroundings with attentive service. Their high standards are well known, and for me, they are places that I go to mark a special occasion. Posted in biscuits, Lactose free, My Recipes. 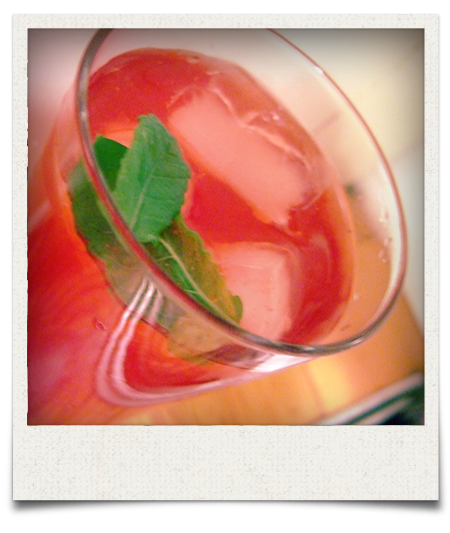 When I started this blog, I really wanted it to be about the recipes I love. Both new ones and ones that are firm favourites. 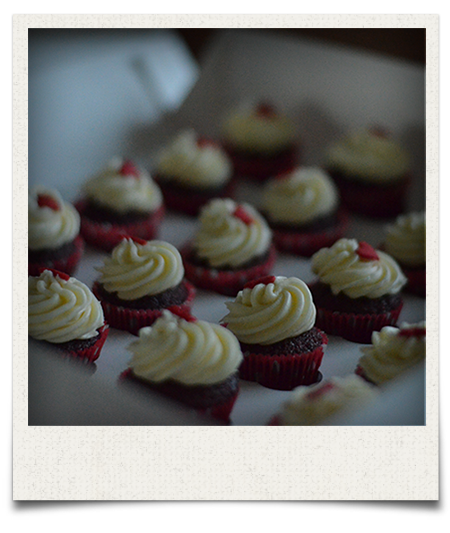 Red velvet cupcakes with vanilla cream cheese frosting are cupcakes that I make time and time again. 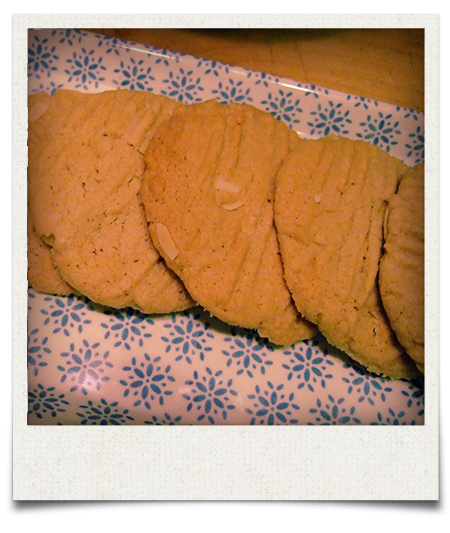 They are easily adaptable to being gluten free, and so they work for all sorts of events. I have made them for my sisters wedding, work events and tea parties. 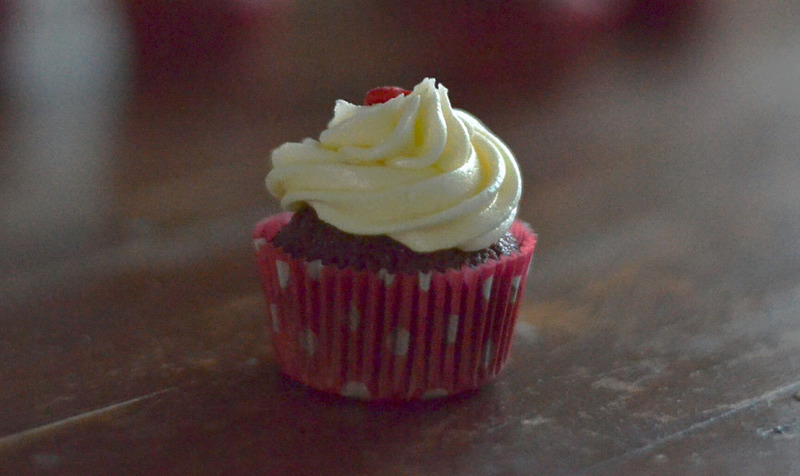 They are always popular and people request them every time I am baking for an event. So I really like biscuits. I am a fan of cookies too, don’t get me wrong, but I love biscuits. 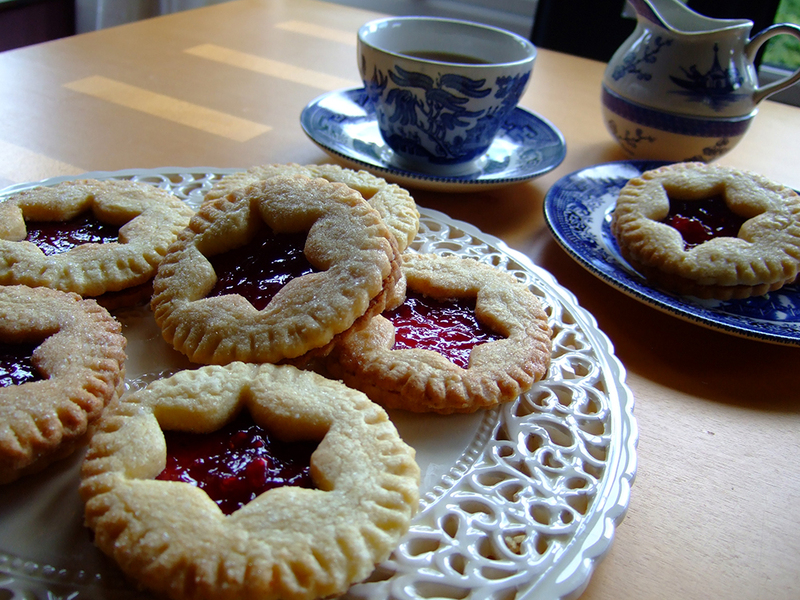 Jammie Dodgers are the type of biscuits I remember growing up. 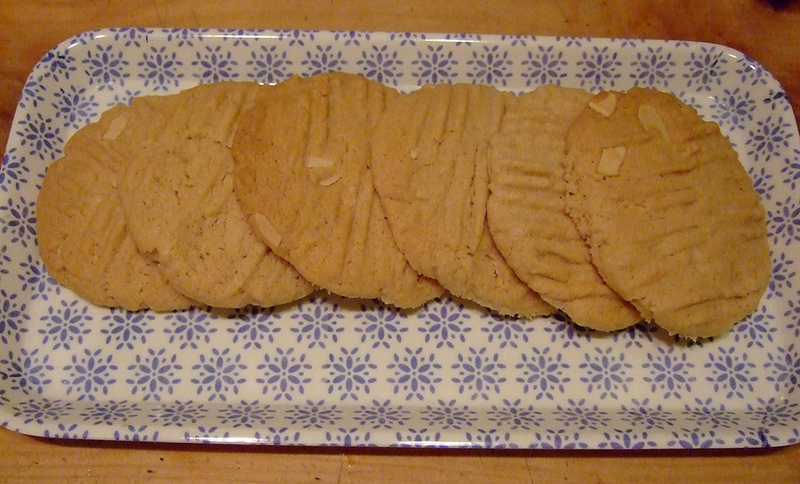 My plan is to bake my way through all the classics; Custard Creams, ToffeePops, Bourbon, Jaffa Cakes, they all await me! 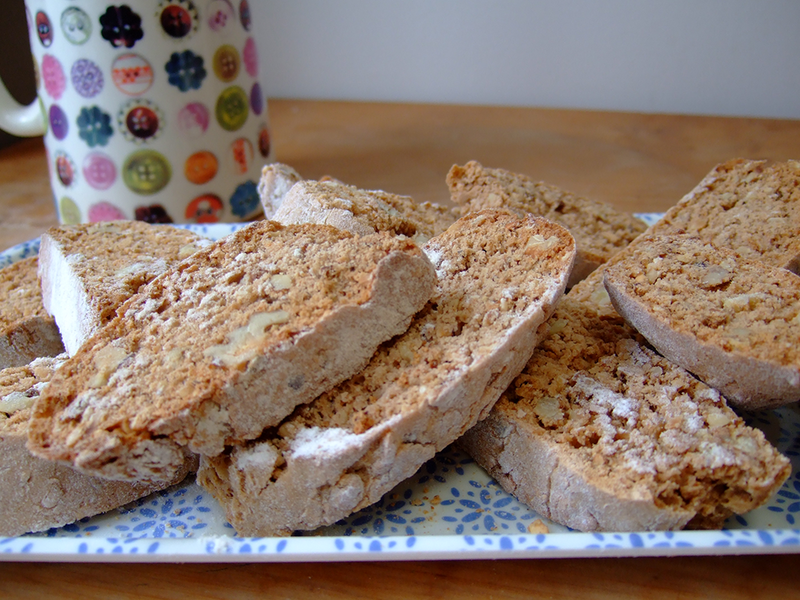 However, I started with a buttery, crumbly, fruity treat! 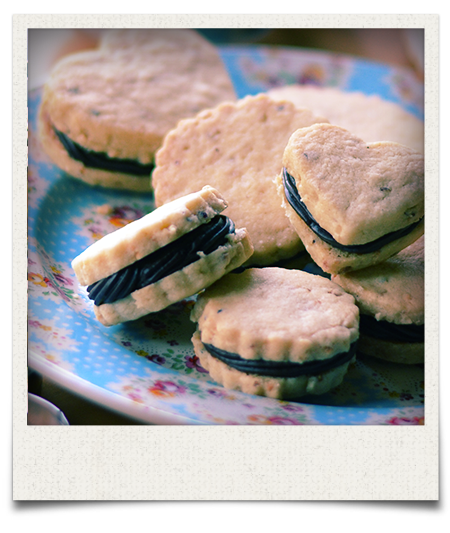 Posted in biscuits, My Recipes. I am, unsurprisingly, a fan of the Great British Bake Off. Watching the contestants make custard tarts a few weeks back coupled with a need for redemption for my poor custard quality on the Great Irish Bake Off, made me lust after a nice custard tart. 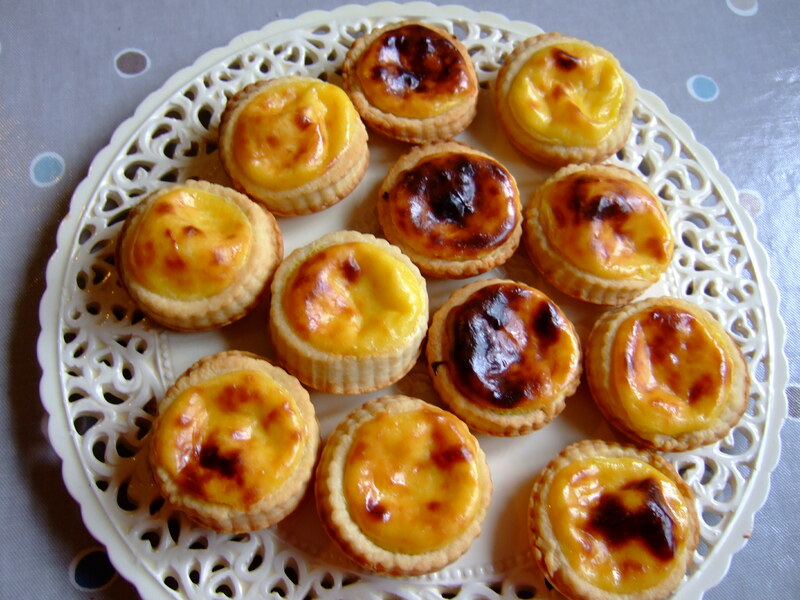 These are lovely tarts with a flaky case and the cinnamony vanilla sweetness of the custard. 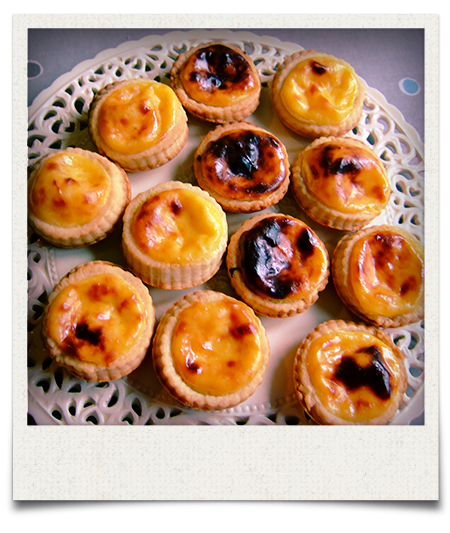 They probably aren’t true to ‘Pasteis de nata’ but are tasty nonetheless. Posted in Custard, My Recipes, Pastry, Tart. 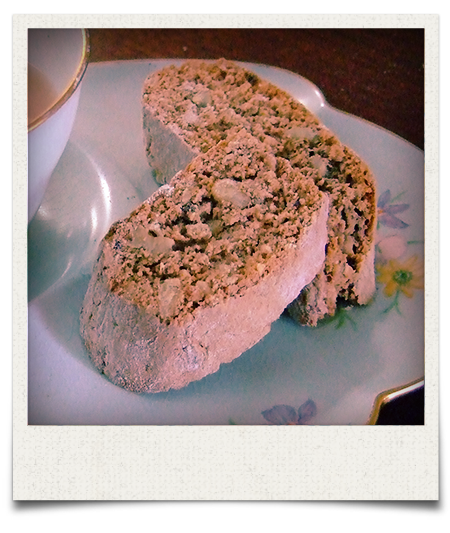 This recipe is taken from The Silver Spoon. This is my go to book for Italian food and I am never disappointed…..except for the lack of pictures! This is an impressive but somewhat intimidating book! Definitely one worth having in your bookcase! Speedy puff pastry is not to be confused with rough puff pastry. Both give great results, but this method, for me, produces something that bit closer to ‘real’ puff pastry. It takes about an hour and twenty minutes to make. Posted in Pastry, Recipe Reviews. 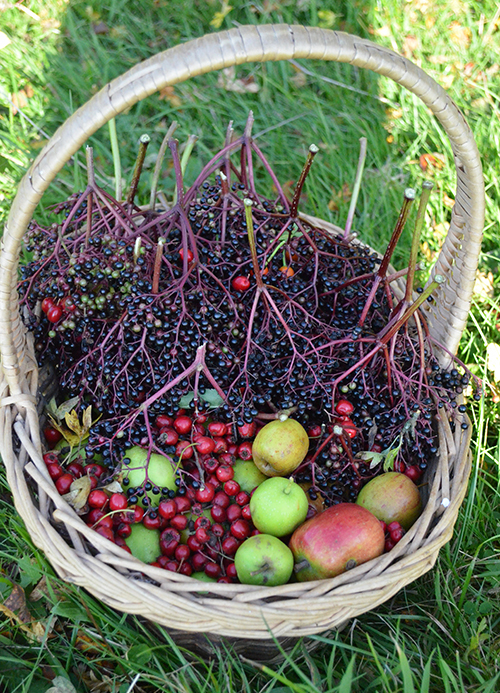 We collected lots of different delights on our recent foraging trip, and there were many great ideas for preserves. 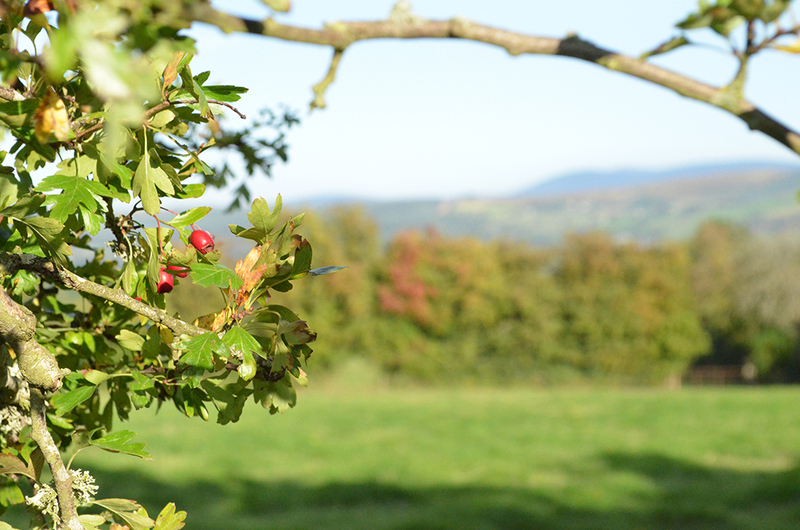 Biddy White Lennon, who led the foraging tour, knew her audience however and suggested that haws are good for making a flavoured brandy…who could resist? 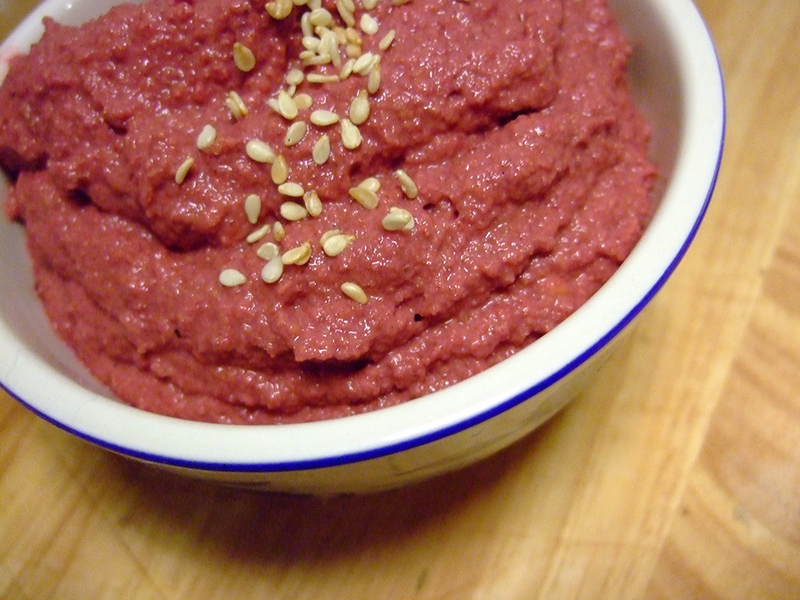 Posted in Foraging, My Recipes, Wild Food.